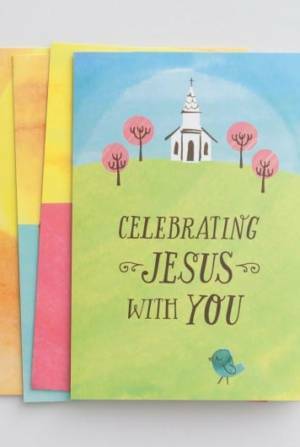 Take ten minutes with your family each day to prepare for Easter.This flexible, easy-to-use Lent devotional will allow both adults and children to celebrate the limitless wonder of Easter. Walk through Luke’s Gospel and the Old Testament to discover why the story of Jesus’ death and resurrection is the most amazing story ever told.This is a discussion-based resource with differentiated questions for 3-4s, 5-7s, 7-12s, teens and adults! At just 10 minutes each, these devotions are an achievable joy, not an unrealistic burden.There are five devotions for each week. If you can’t get to it every day, that’s alright. Stuff happens. We hope that if you miss one you can pick it up again easily. You might discover that five a week is an unrealistic target”if so, some studies have been marked as KEY to help you choose which ones to pick.